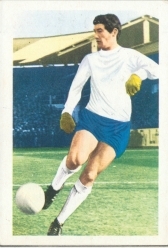 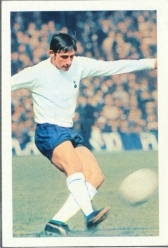 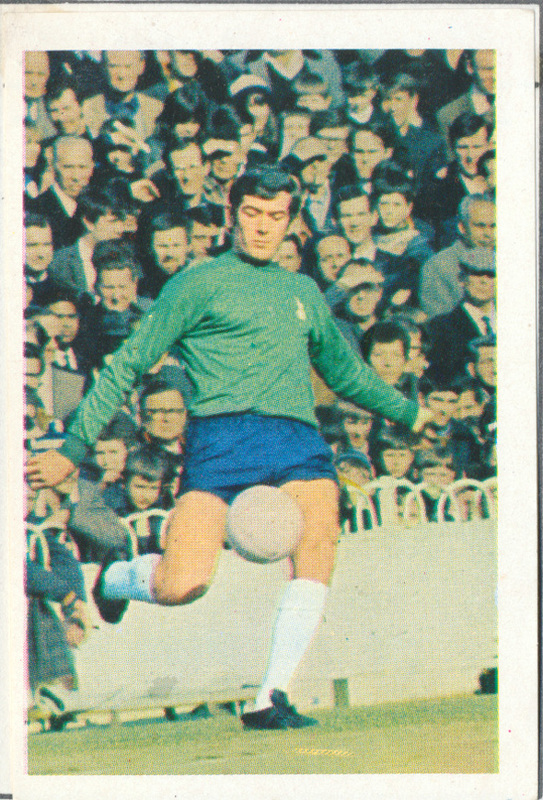 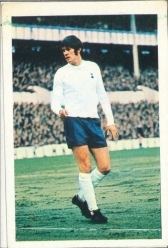 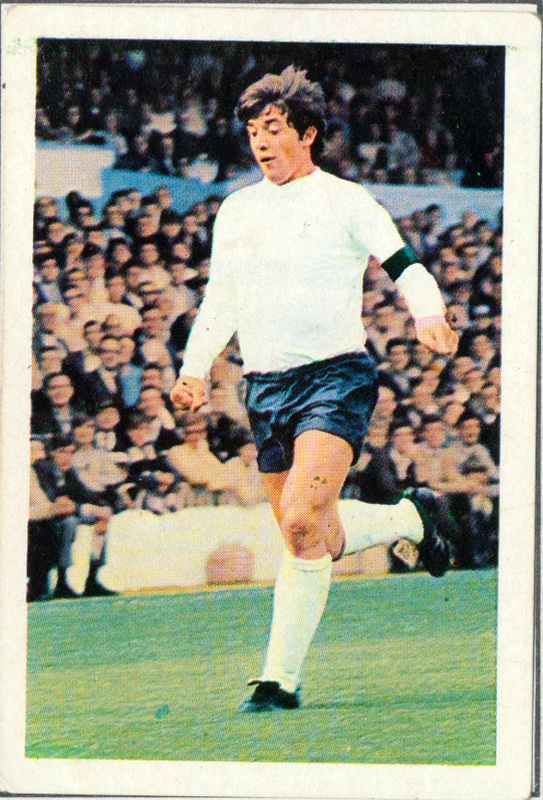 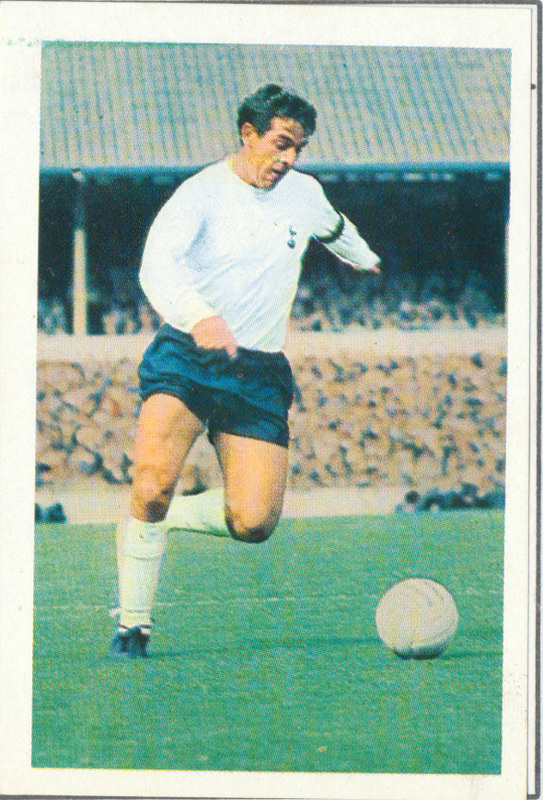 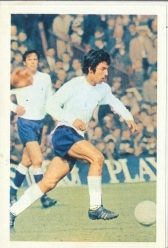 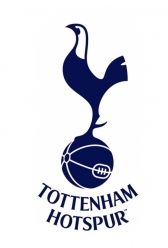 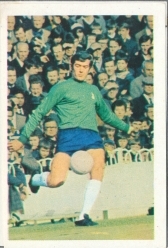 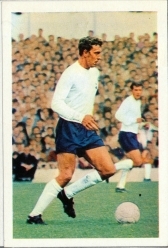 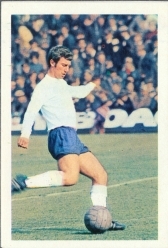 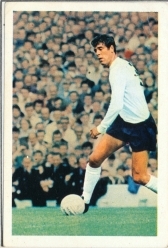 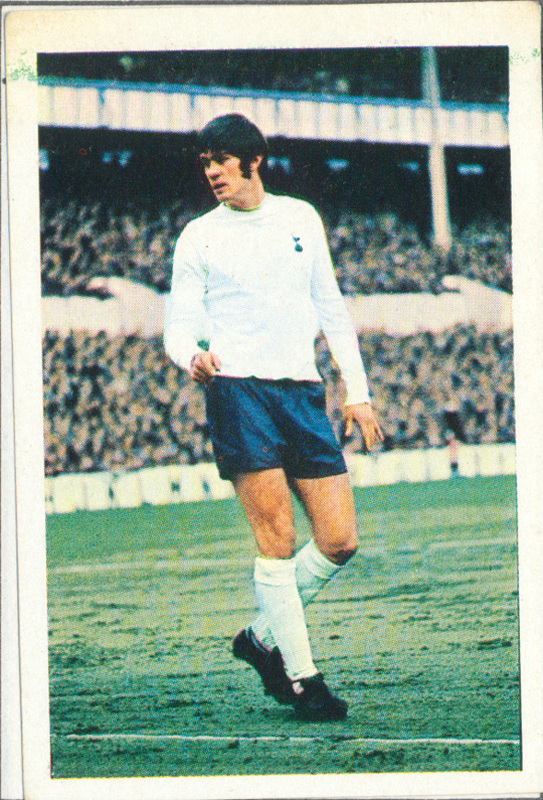 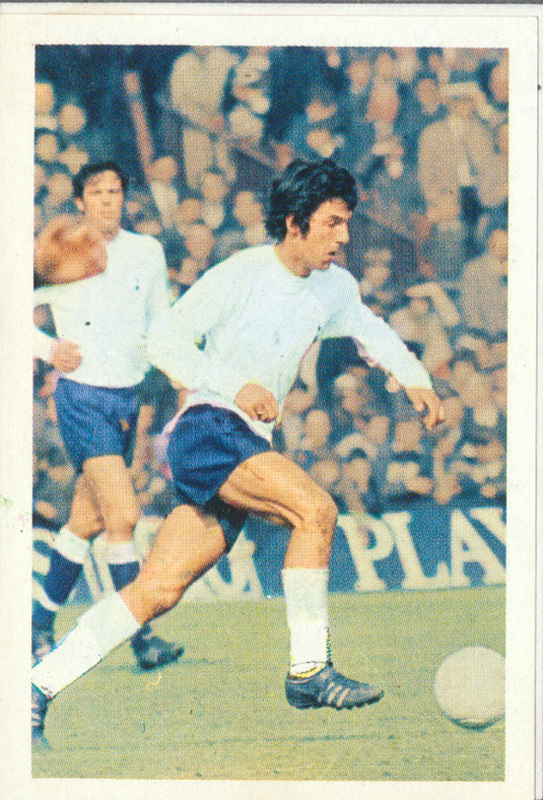 Some Spurs legends on here…goal keeper Pat Jennings – a true gentlemen who then went to rivals Arsenal but never received grief from Spurs fans, great goal scorers such as Jimmy Greaves, Alan Gilzean and Martin Chivers, midfield dynamo Alan Mullery and then legendary defender ‘Nice One’ Cyril Knowles, also Joe Kinnear and Welsh International Mike England. 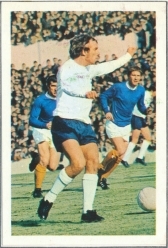 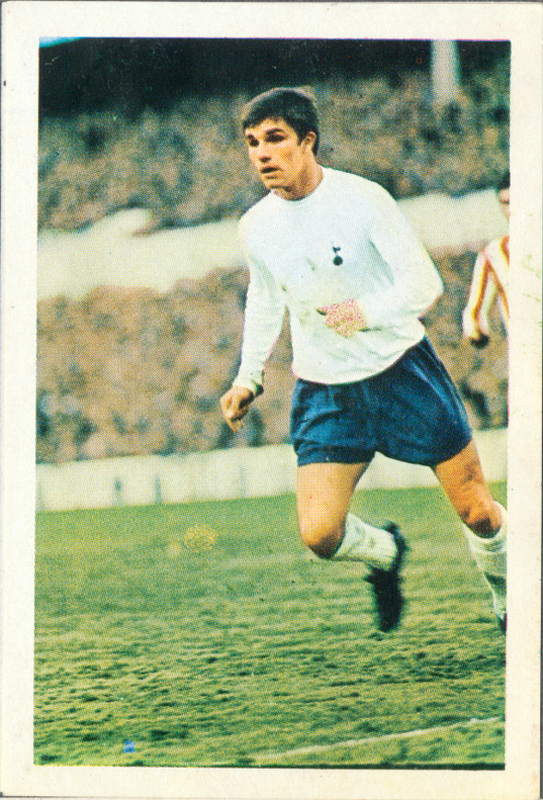 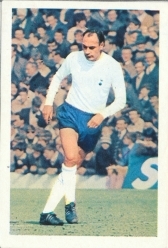 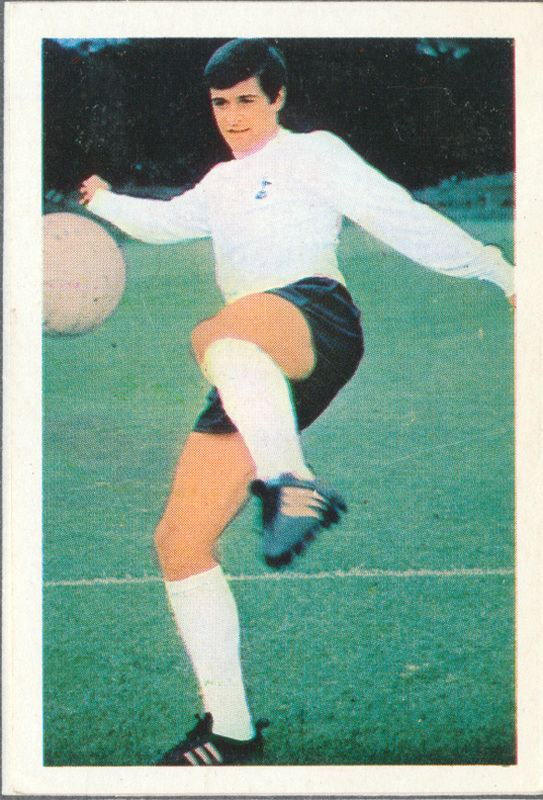 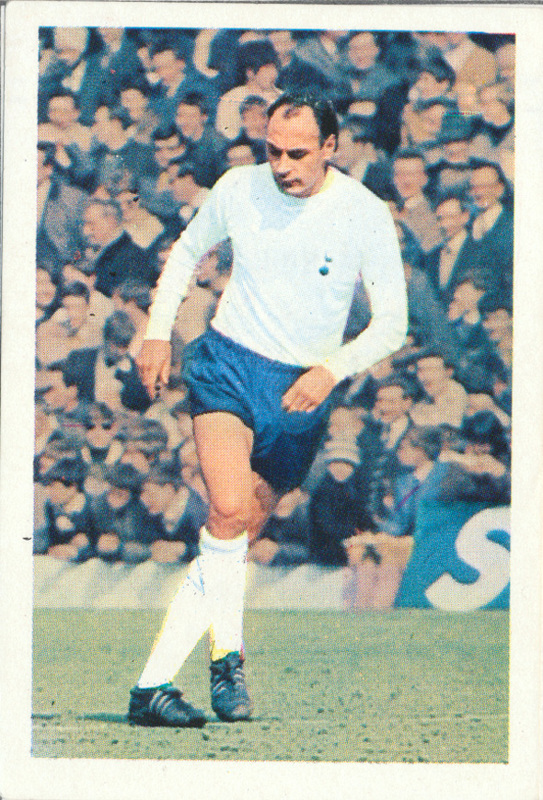 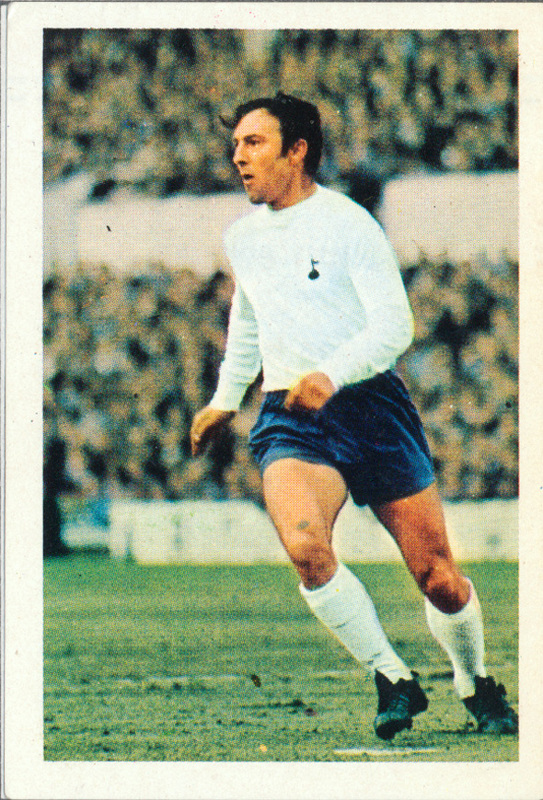 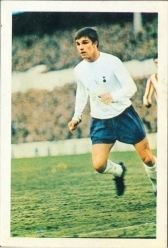 Can remember fringe players like Phil Beal as well…and the unfortunately named John Pratt lol :-)…always a classy side Spurs. 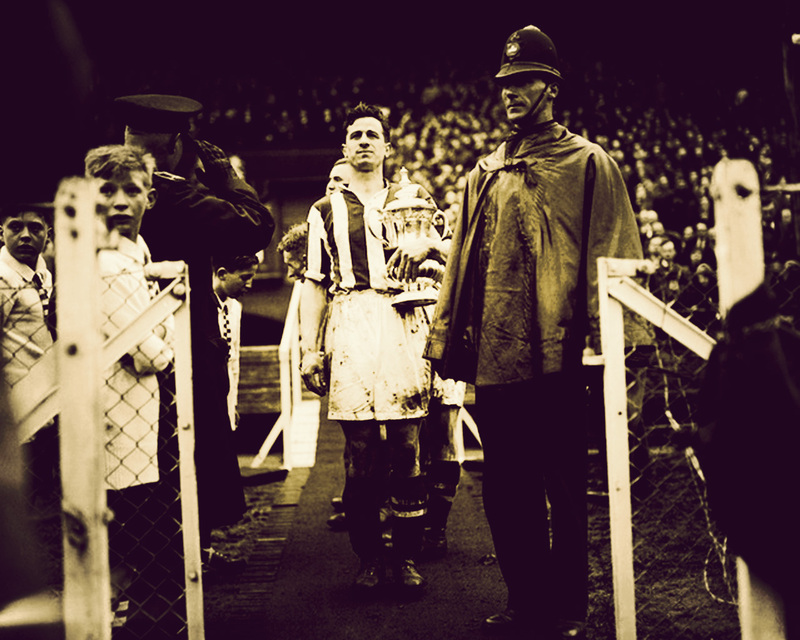 My first game down West Brom was an evening League cup game. My old man (who was / is a Wolves fan) took me because I was a Baggie.